Our Proofing and Prototyping department houses a fully capable, small-scale manufacturing operation equipped to produce low-volume prototypes prior to scalable manufacture. The facility is environmentally standardised to our global manufacturing sites, and the equipment and materials used are aligned to the complete end-to-end production process to produce functional proofs that are representative of the final security products. This vital step in the process enables us to verify the integrity of the aesthetic design and to validate the functional elements of the product before presentation to our customers. 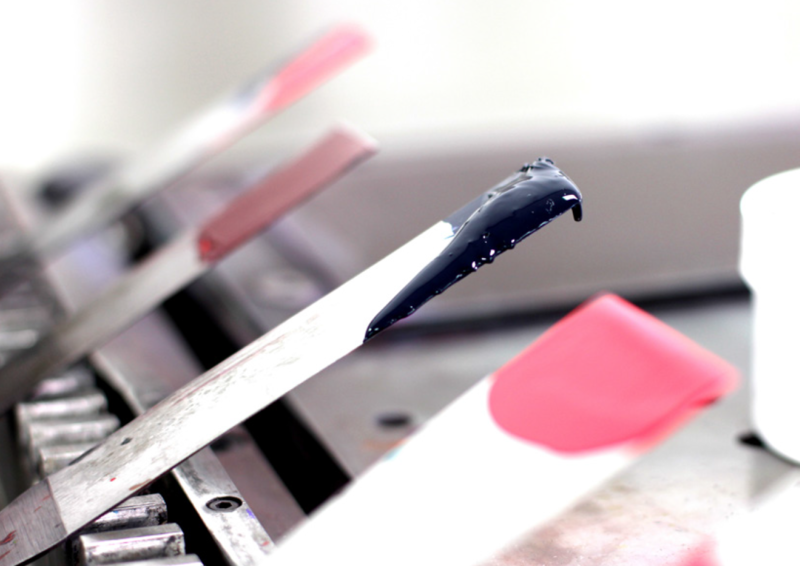 In addition to new product-launch proofs, our highly skilled team offers customers the opportunity to trial inks, substrates and new security feature functionality as part of the product development process.